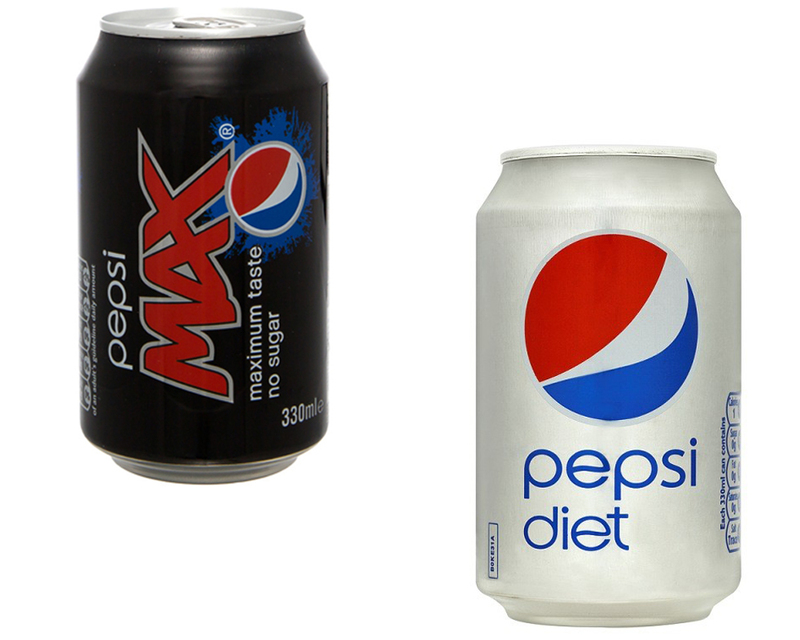 Are you looking to discover the difference between Pepsi Max vs diet Pepsi?” This article will disclose to you the main distinguishing factors between Pepsi max vs diet Pepsi to make choosing easier for you. You may be thinking that this is just a clever way devised by Pepsi to get the same thing in the market for more bucks. The truth is, these two drinks taste a little bit different and practically, they aren’t similar. The sweetener used in the formulation of Pepsi Max is aspartame combined with acesulfame potassium. 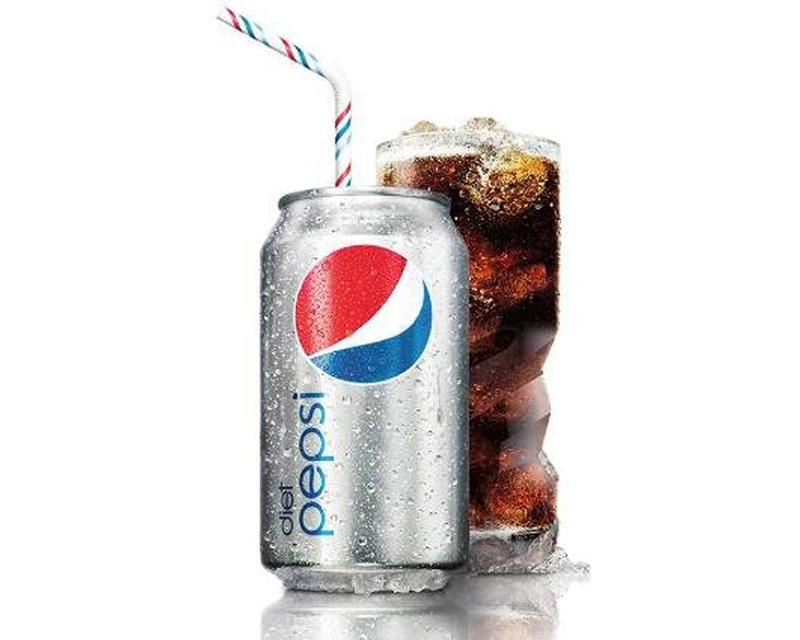 On the other hand, Pepsi diet is formulated using aspartame as the only sweetener. This is the main feature that distinguishes these two standard soft drinks. According to most people, Pepsi Max has a better taste compared to Diet Pepsi. To others, diet Pepsi is better than Pepsi Max. The decision to separate these two brands might be because of two main factors. To begin with, acesulfame potassium had not been permitted for public consumption in the United States. 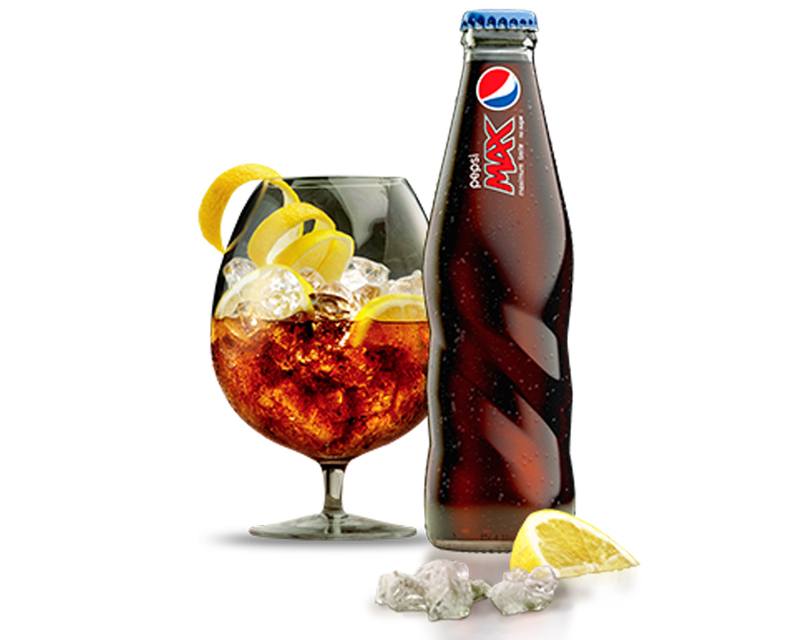 Thus, instead of scrapping a diet formula for the rest of the world, Pepsi Company chose to come up with a new formula with the standard diet orange for the European market (Pepsi Max). Additionally, had they just changed the formula, it would have forced them to carry out a “re-education campaign” just in case any allergies/ objections surfaced. Apparently, it is much cost-effective to conduct “soft advertising” of a new product because you do not need to target everyone like doing a “re-education campaign” which requires all people have to know. pepsi Max contains a higher concentration of ginseng and caffeine than Pepsi diet. Precisely, Pepsi Max contains 46 mg of caffeine per 8 Fl. oz. while Pepsi diet contains 25 mg of caffeine per 8 Fl. oz. As a result of this difference in the quantity of caffeine, Pepsi diet is ideal for people who are keen on losing weight. Nevertheless, if you would prefer a sweeter alternative, Pepsi Max was formulated for you. 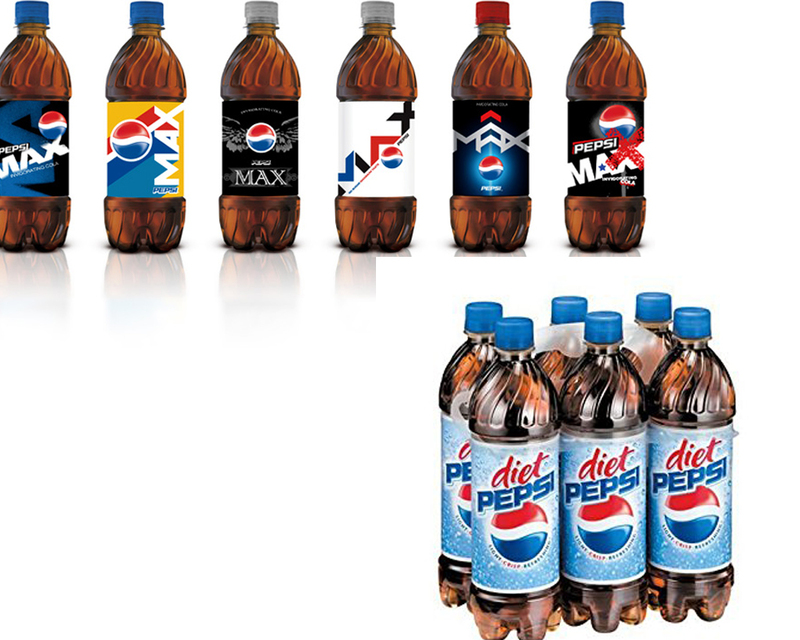 Is it still hard to decide which one between Pepsi Max vs Pepsi Diet is superior? To me, Pepsi Max is the real deal!